Monday-Friday: 8:00am-5:00pm. 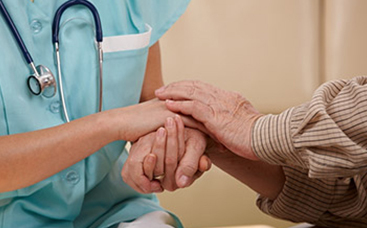 Caregiver Hours: Determined by client’s needs. 24 hour emergency contact number provided for all clients. 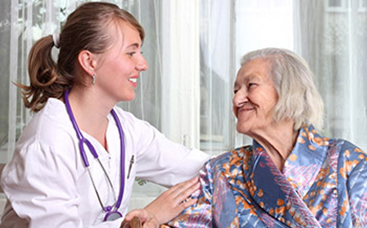 Lares Home Care, LLC is a family run operation that is committed to providing the best service for our clients. Our passion is driven by our personal experiences caring for our parents and members of our family. At Lares the client’s interest is always top priority when making everyday decisions. 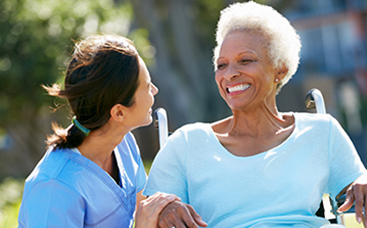 We are committed to enriching people’s lives by providing affordable, quality, nurturing, and compassionate non-medical in home care. We hire the best caregivers in the industry who are treated like family so in turn they treat our client’s like family. All caregiver and staff will go through rigorous screening process/standards before they are hired.